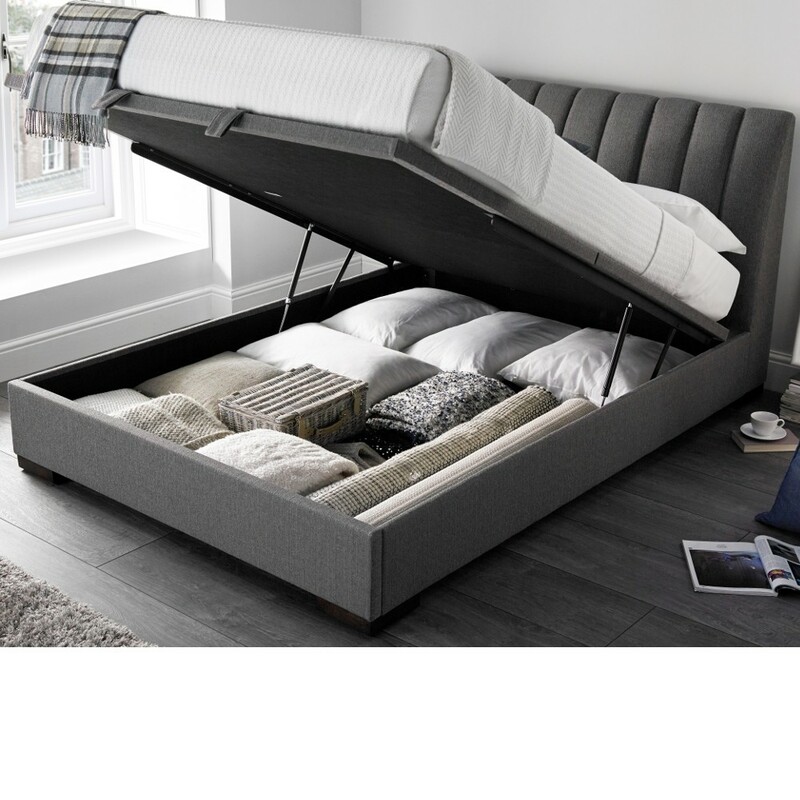 When space in bedrooms is limited, beds like the Lanchester Ottoman Bed are the perfect solution to storage. The Lanchester bed is fully upholstered in a high quality fabric that will look great in any bedroom. The headboard has a deep vertical ribbed design in matching fabric to the base. The Lanchester ottoman bed frame is constructed using premium quality materials. The frame is manufactured using a solid hardwood mix construction from plantation timbers. The wood frame is fully covered in a soft and luxurious fabric. The large floating storage area is accessed at the foot end of the bed and lifts up using the assisted gas powered system. 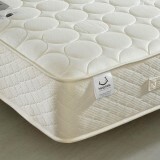 The lifting mechanism will support the weight of the mattress and base to allow easy access to the whole storage area. 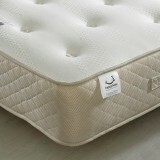 The base of the Lanchester bed is of platform style that is ventilated to allow air flow to circulate around mattress. The platform base also stops any dust entering the storage area.